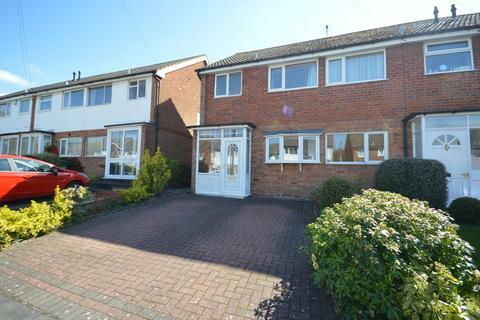 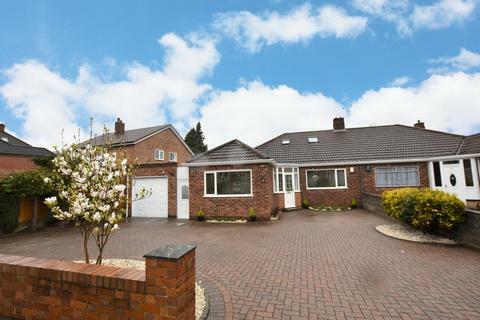 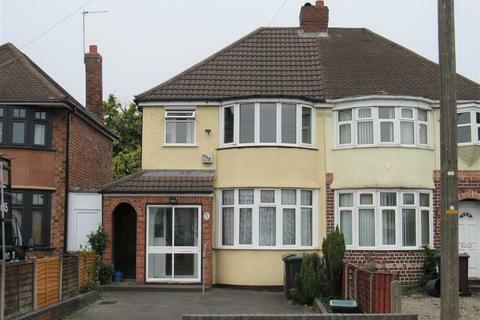 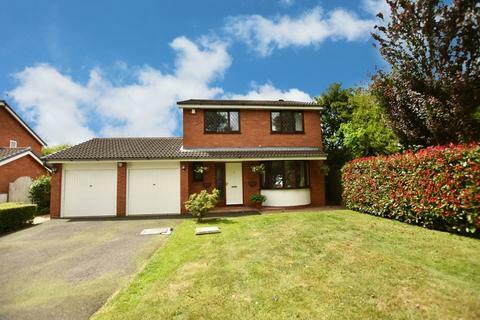 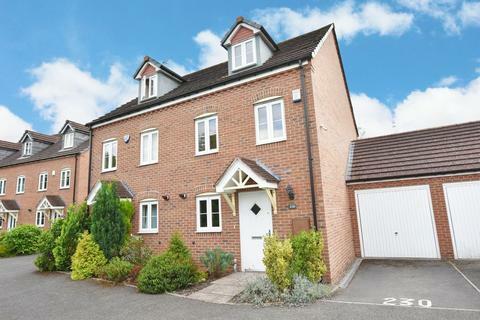 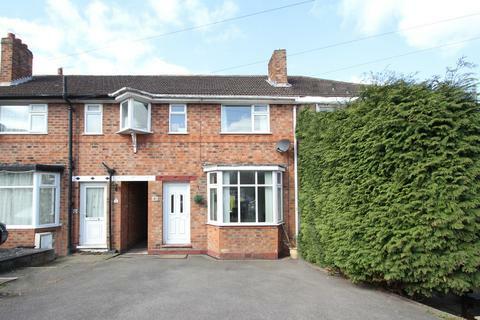 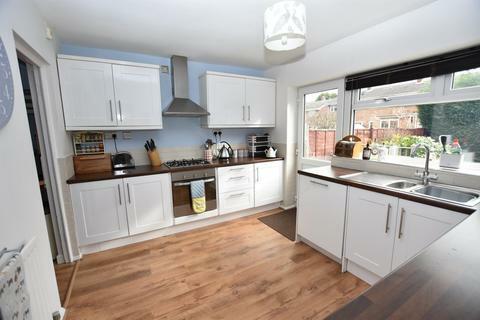 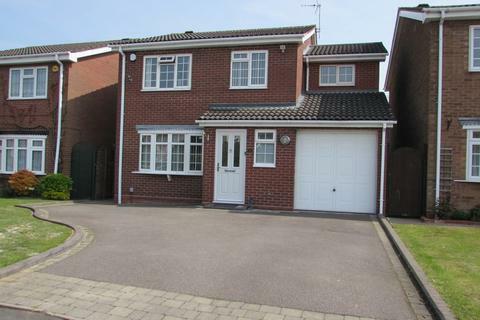 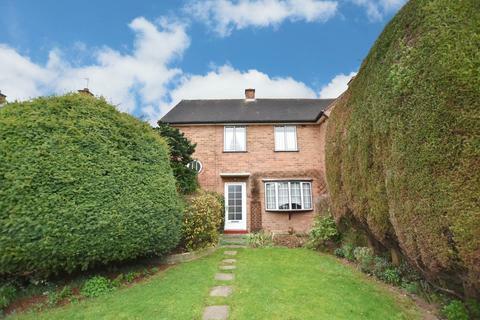 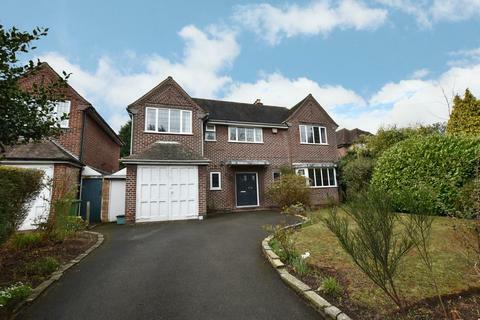 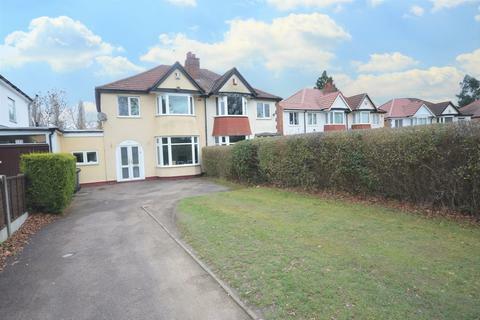 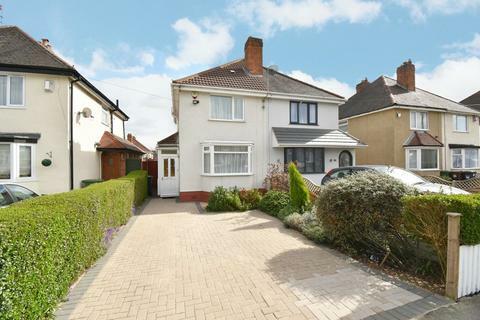 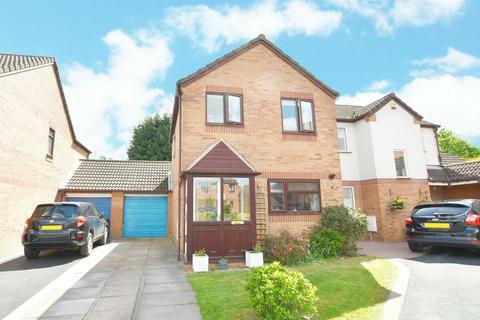 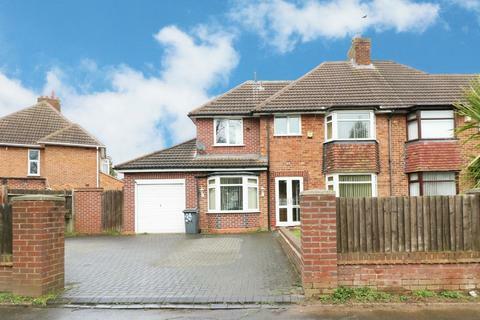 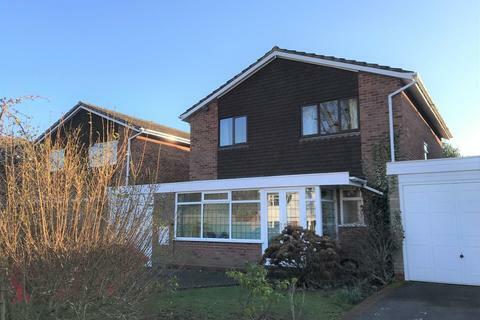 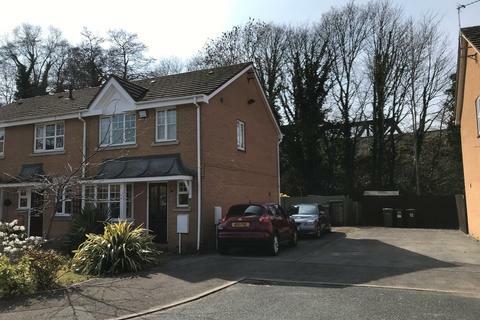 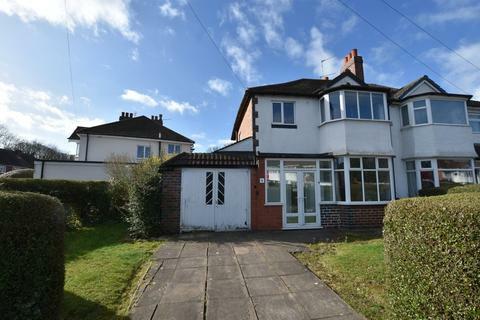 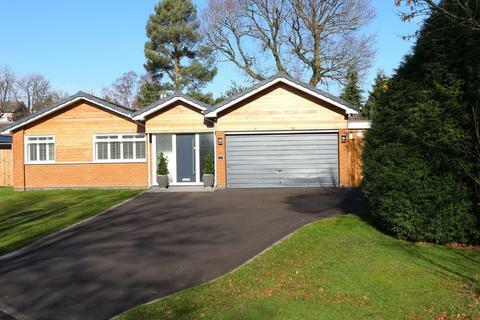 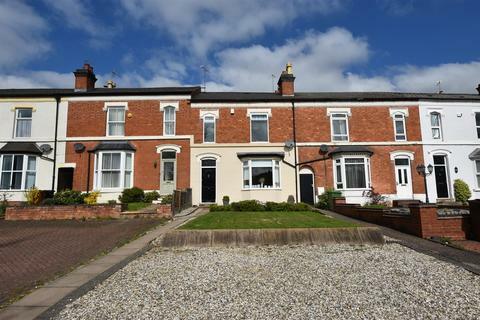 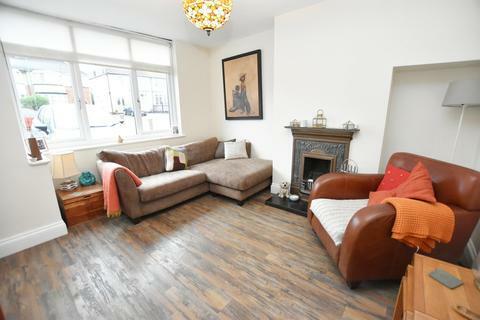 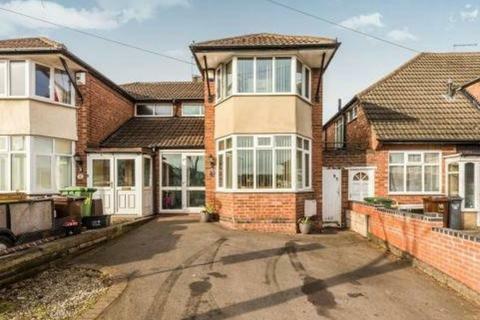 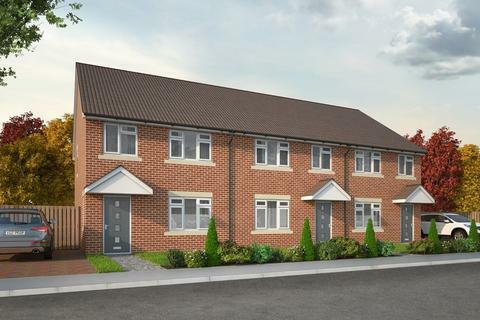 Marketed by Ginger Property - Balsall Common. 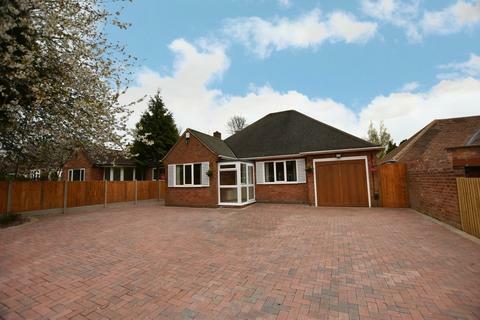 Marketed by Xact - Solihull. 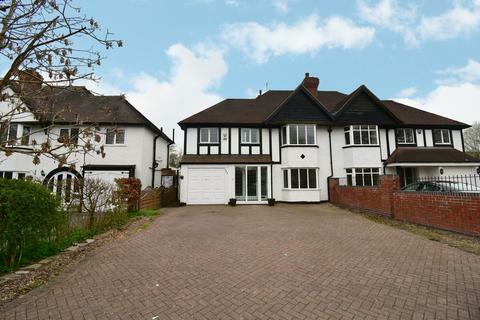 Marketed by Melvyn Danes Estate Agents - Solihull.